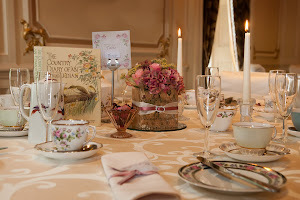 Ever thought of planning your wedding at short notice? With the extra benefit of reduced charges and added value! All this at amazing value from only £3,595 inc vat! Call our wedding team on 01246 280077 for more information on these amazing offers and to arrange a time to visit to see our spectacular venue. Our team offer daytime, evening or weekend appointments to best suit your diaries. Not getting married until next Spring? Then book your dream venue today and get access to an amazing value package! Our beautiful 19th century country house is set amongst mature trees, acres of parkland with manicured lawns and a host of secret gardens, charming terraces and friendly professional wedding staff to make it your perfect setting, and a wonderful back drop for memorable photographs. 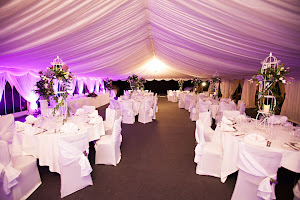 v And...The Bridal Couple Will Be Our Guests.......Complimentary Drinks And Food Throughout The Day!! 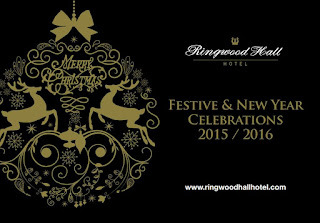 Further details on these super special offers can be viewed on the Wedding pages of our website www.ringwoodhallhotel.com or call our expert wedding team today on 01246 280077 to arrange your special visit and tour of our venue. It may be the height of Summer and the hottest time of the year, but at Ringwood Hall Hotel, we like to be prepared for all seasons! Hot of the press is our Festive Celebrations brochure, packed full of festive events to appeal across a whole range of preferences and budgets. Copies are available via our reception (Ringwood Hall Hotel, Brimington, Chesterfield, S43 1DQ) or call us on 01246 280077 and we can post or email you a copy today! Our Christmas themed festive wedding packages are extremely popular for couples that would like that extra spark and glamour to their celebrations. 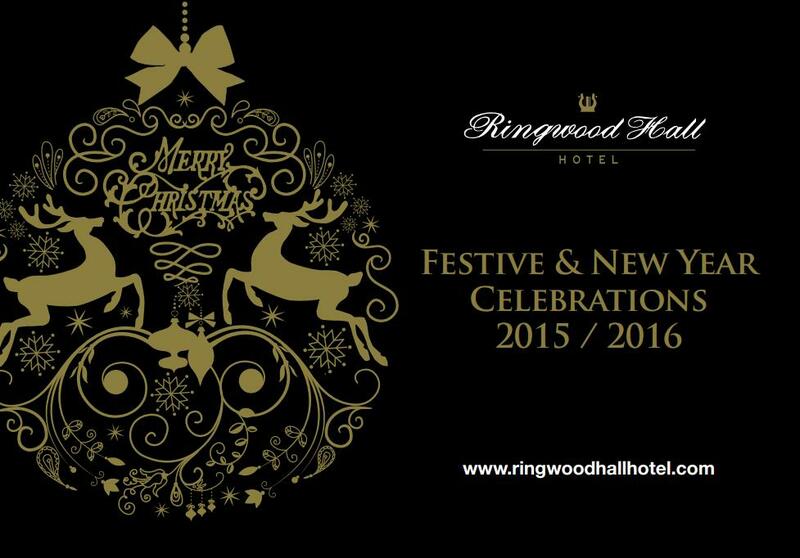 Full details of packages and offers are available in our Festive brochure, also available via reception or our wedding team. 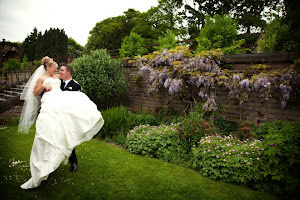 Don’t forget our next Wedding Showcase event which is held on the 5th July, between 2-5pm. Take the opportunity to view our fabulous licenced wedding suites set for civil ceremonies and wedding breakfasts or scroll across the gardens to see our marvellous summer garden marquee set to impress. Whatever your reason to visit, with free admission and parking available and fizz on arrival, we look forward to welcoming you!